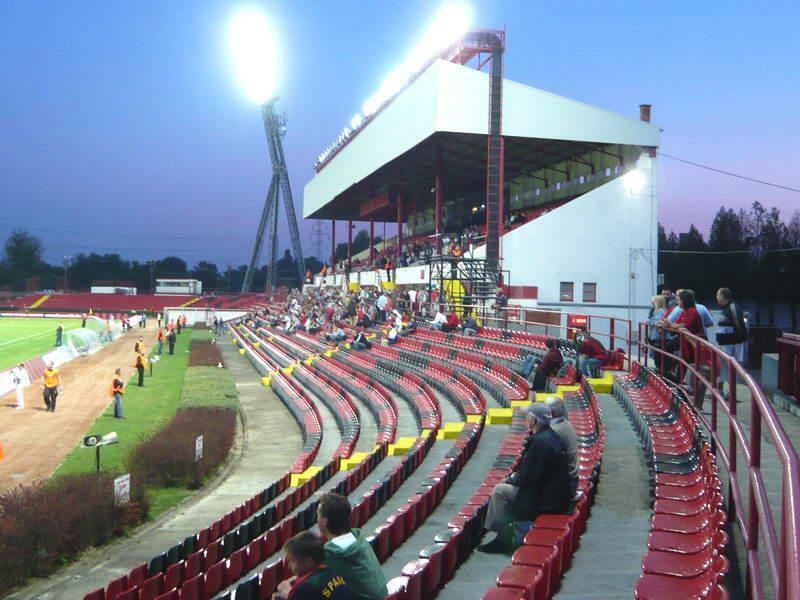 The first venue in this location was built back in 1913 and soon received the nickname “Dragon’s Den” from opposition teams. 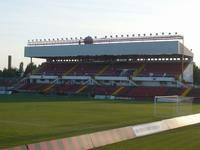 It was first redeveloped in 1927 just to be destroyed in a fire in 1935. 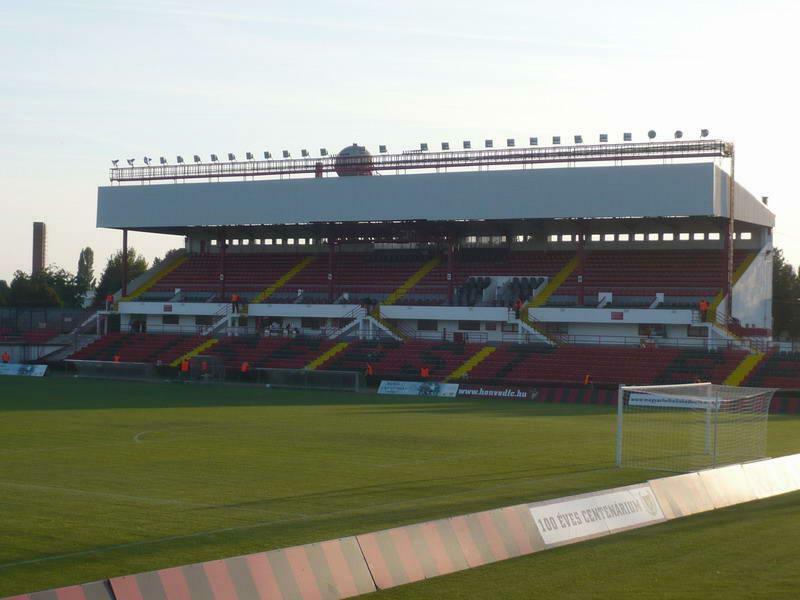 Thankfully, repair works led to a new ground being opened in 1938. Work was still ongoing a few months before WWII broke out and again brought destruction to the stadium. This time renovations came more rapidly – in 1945, when war still hasn’t ended. huge popularity of football around 1950’s led to higher demand and so the ground was expanded in 1955 to reach the record attendance of 30,000 in 1957. 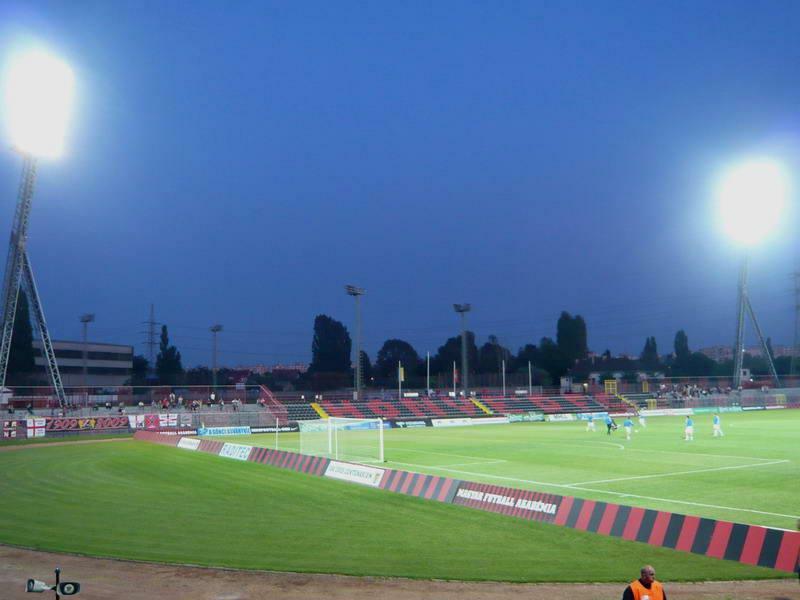 A decade later floodlights were lit for the first time. 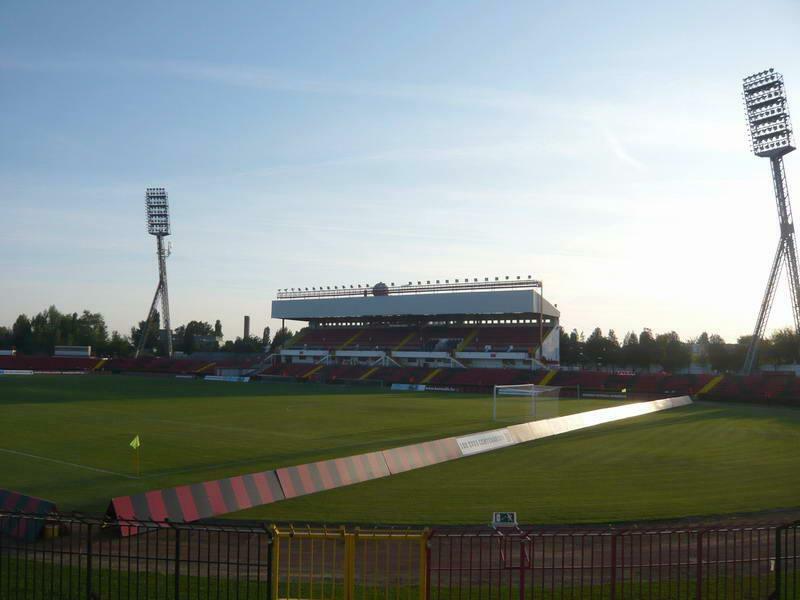 Starting October 1986 the stadium bears the name of Jozsef Bozsik, who represented Hungery in 101 games, doing the same for the colours of Honved almost 450 times! four years from that date last modernization so far took place at the main stand. 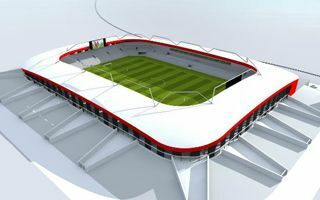 Later the pitch has been relayed and 5,500 individual seats installed. 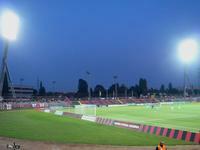 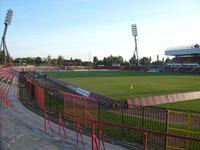 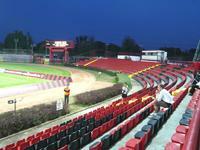 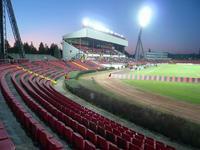 Together with some 4,000 spots at terracing, Bozsik Stadion can accommodate around 9,5000 people. 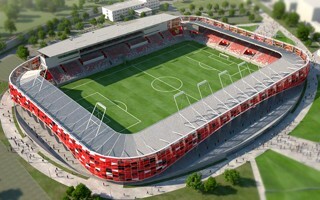 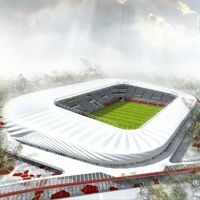 04.03.2014 New design: Another modern stadium in Budapest? 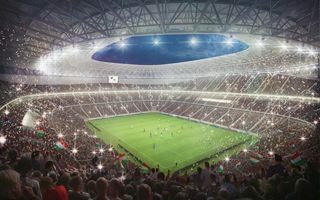 While work is nearing completion at Ferencváros’s new stadium, another project awaits implementation. 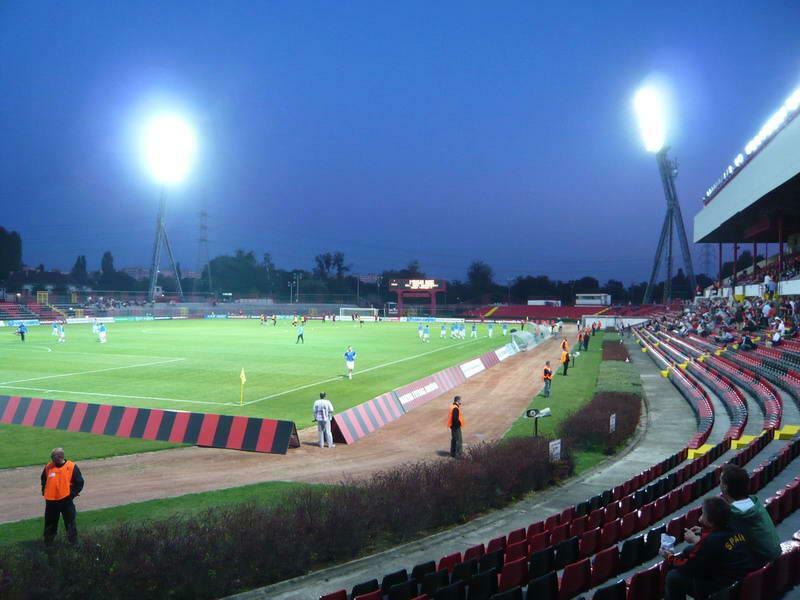 This time it’s the southern club Honved planning a new ground with federal support.